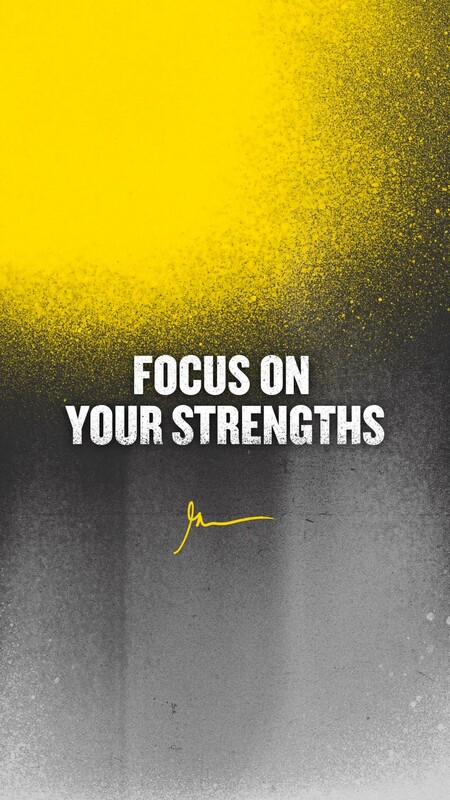 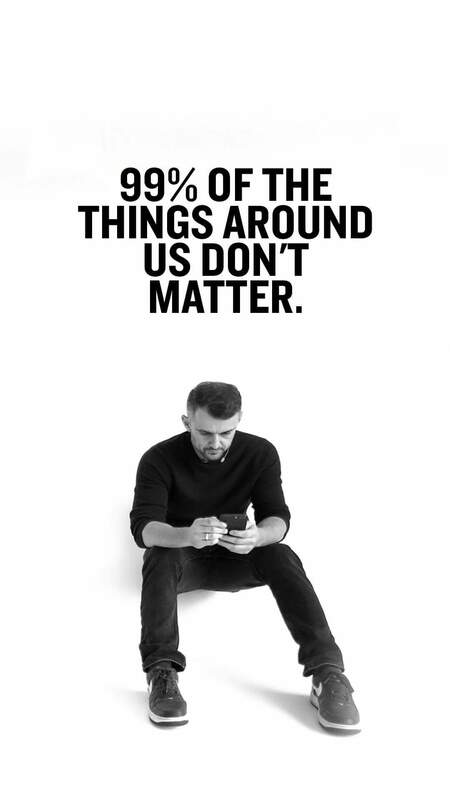 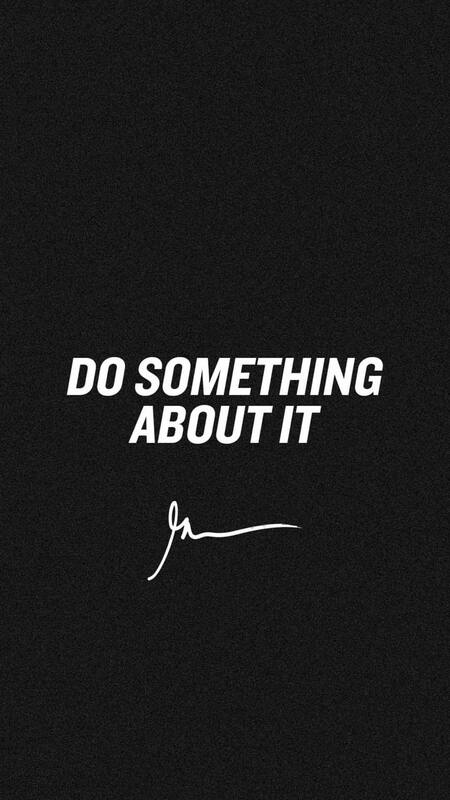 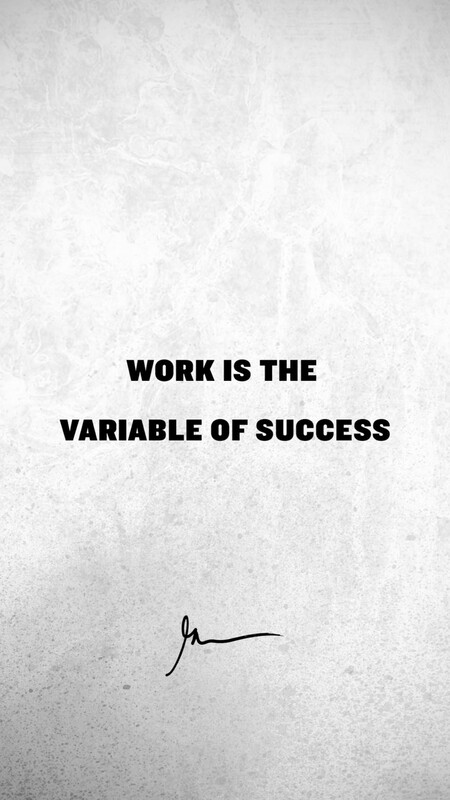 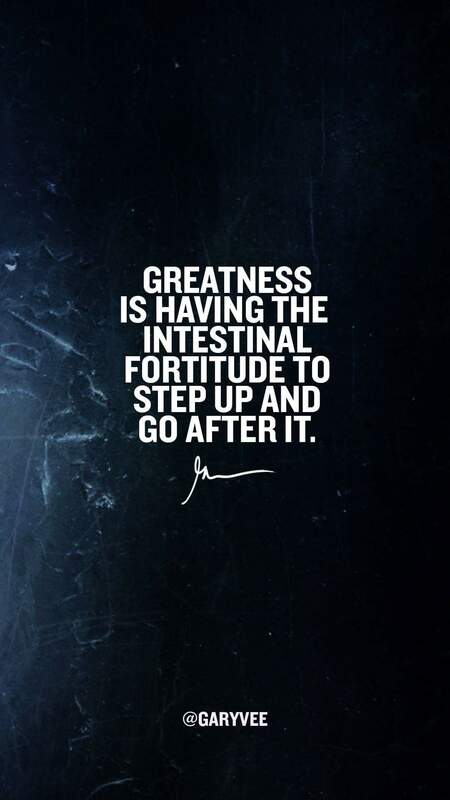 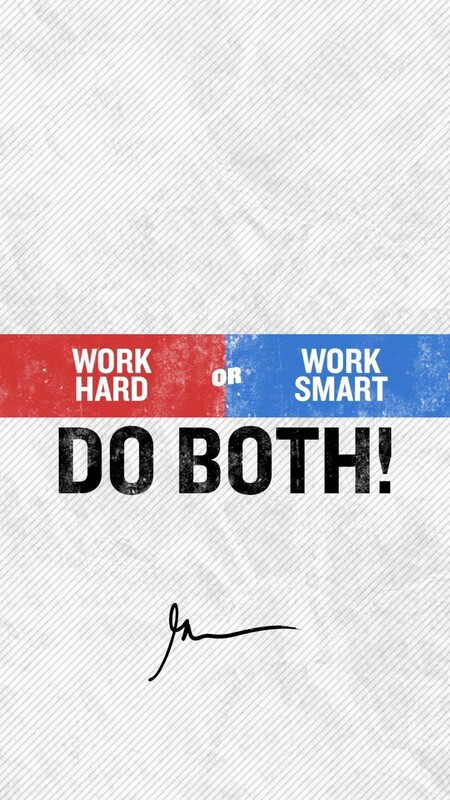 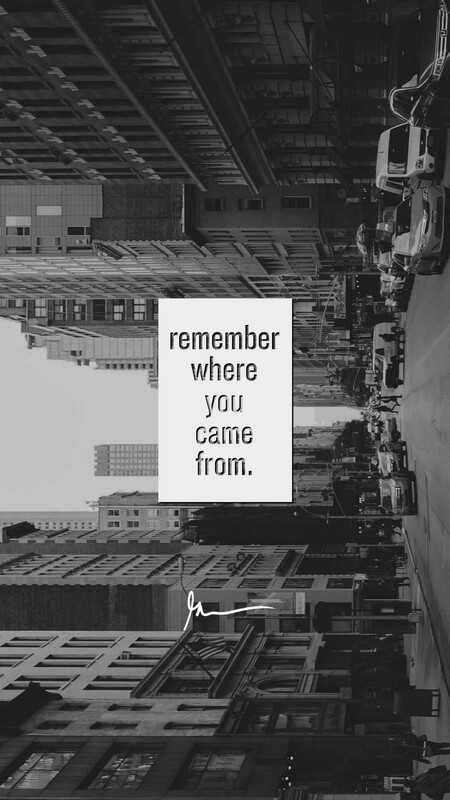 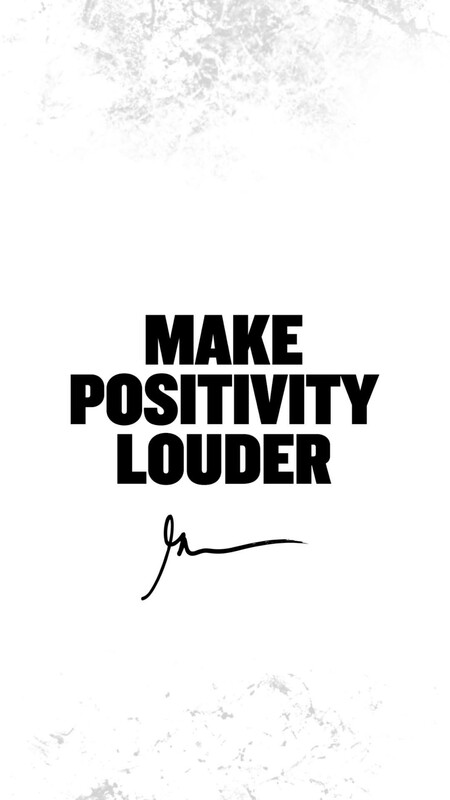 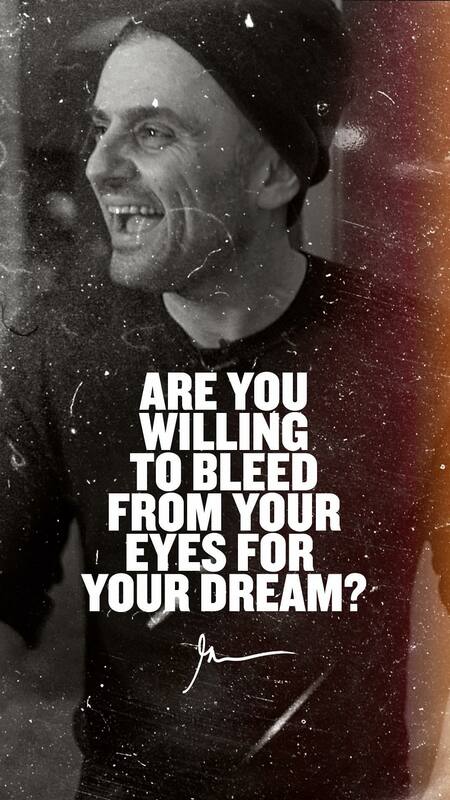 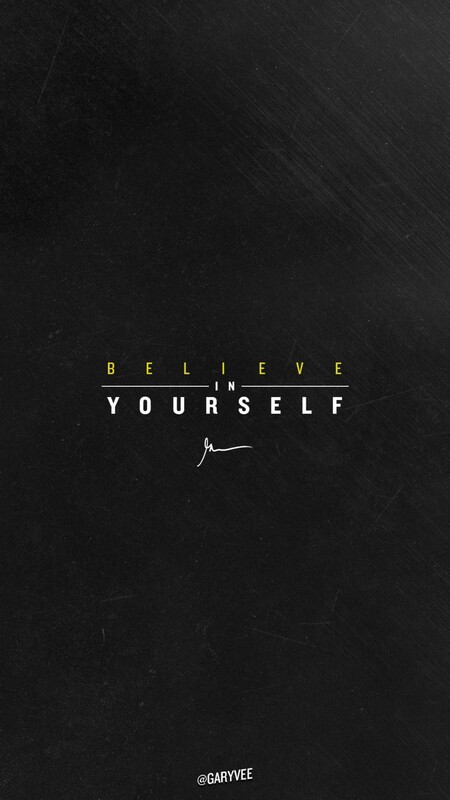 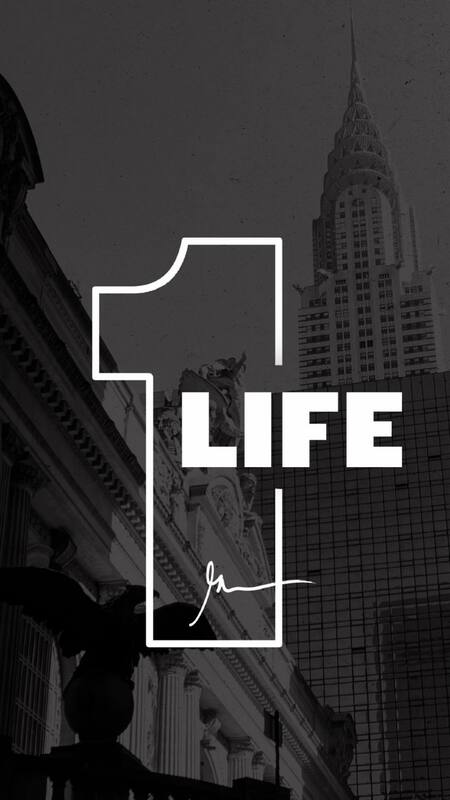 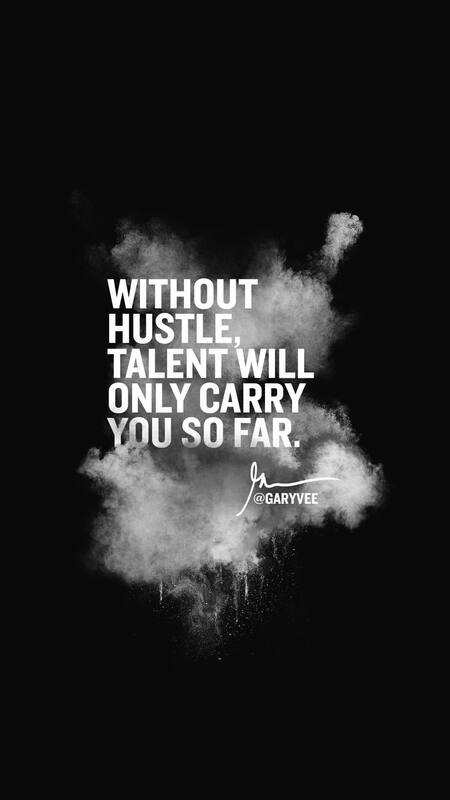 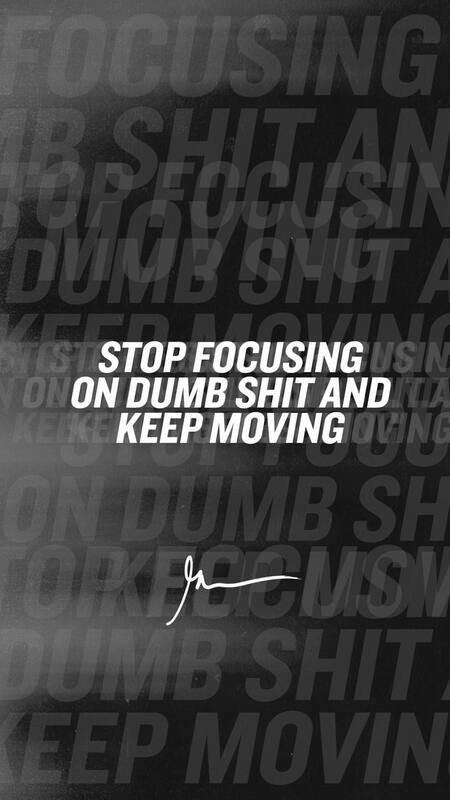 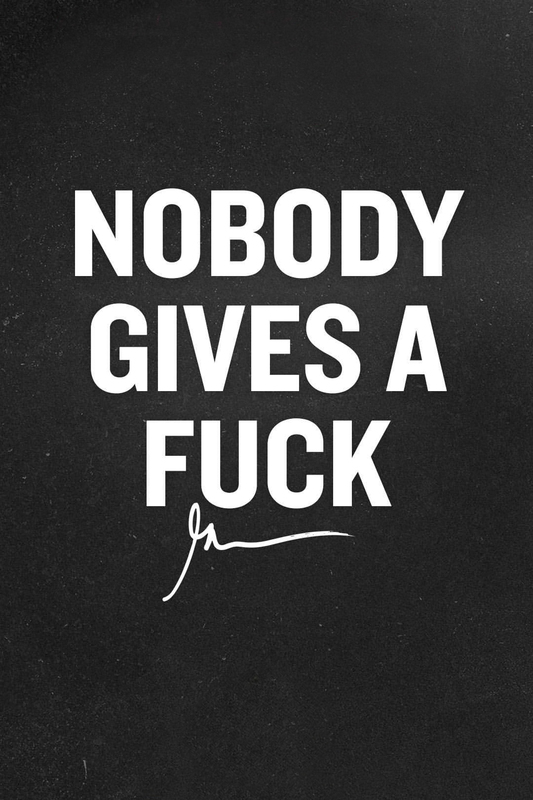 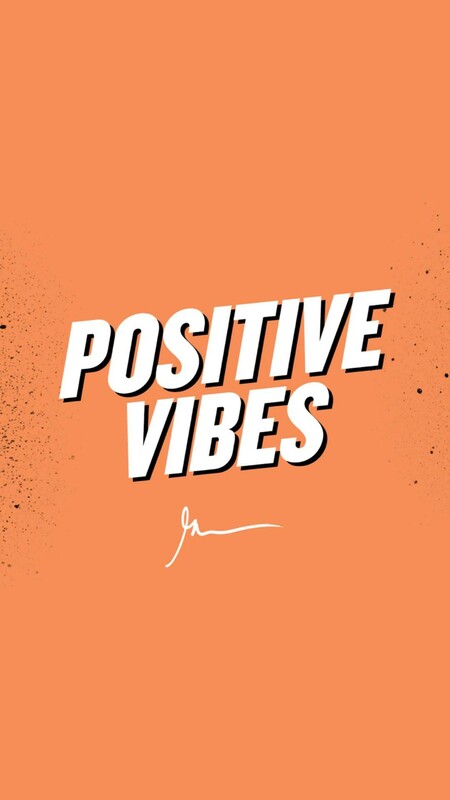 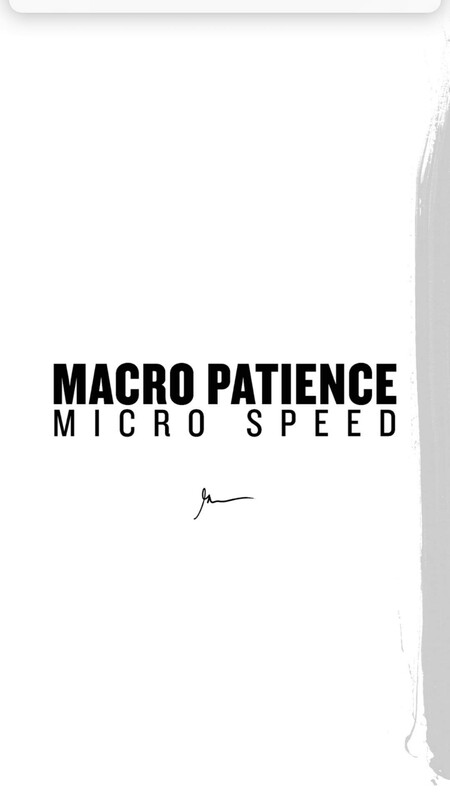 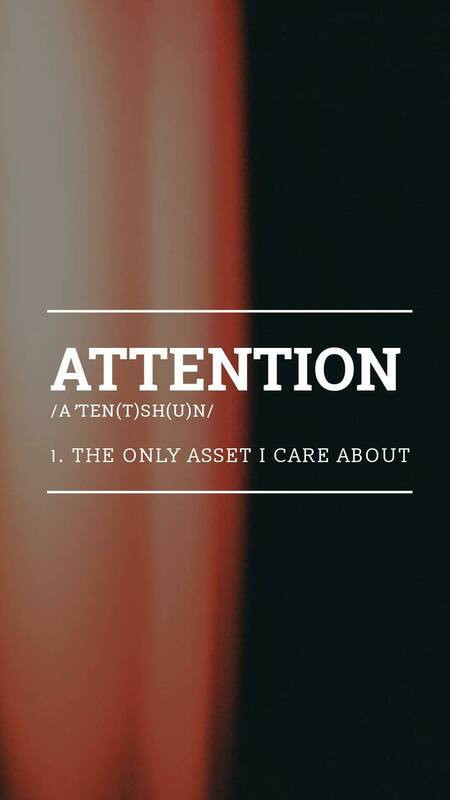 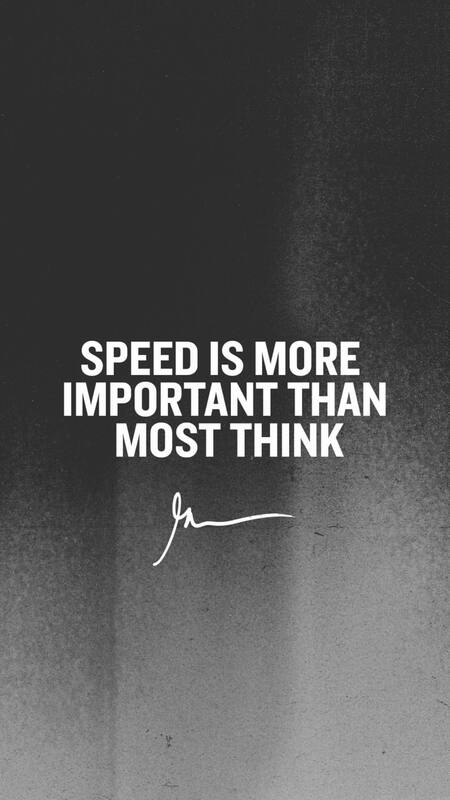 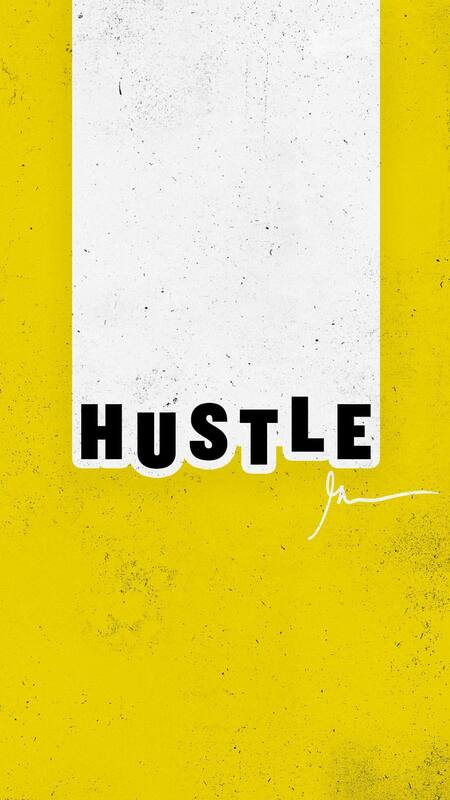 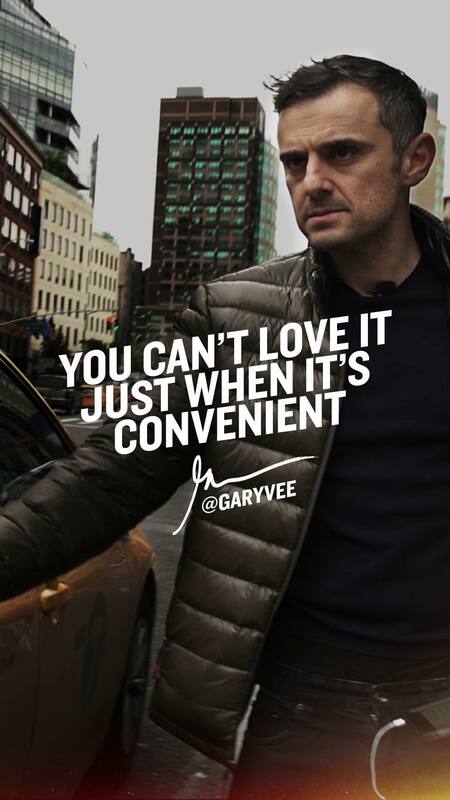 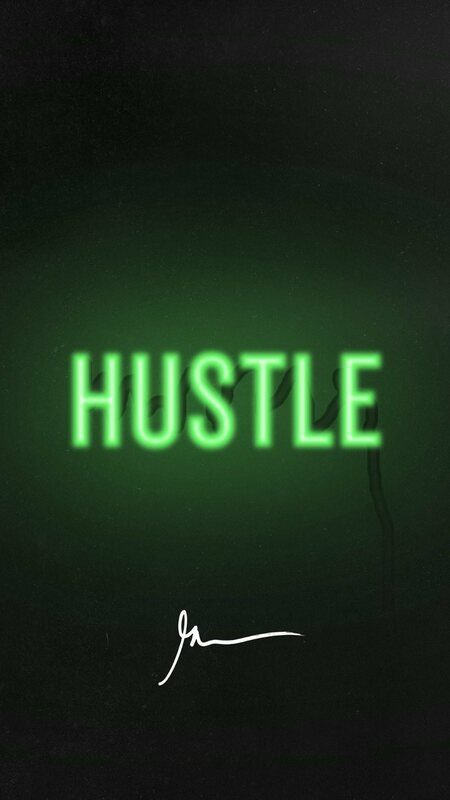 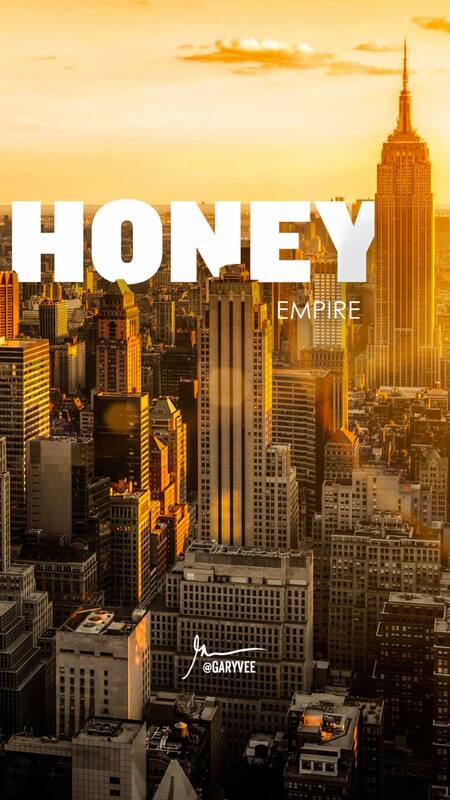 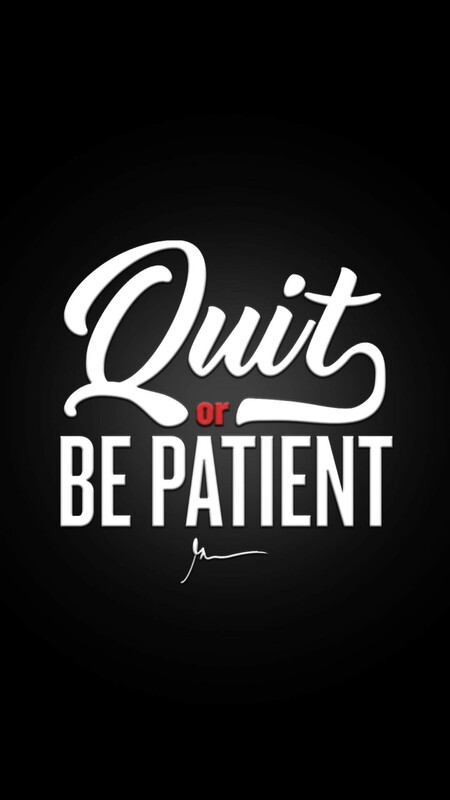 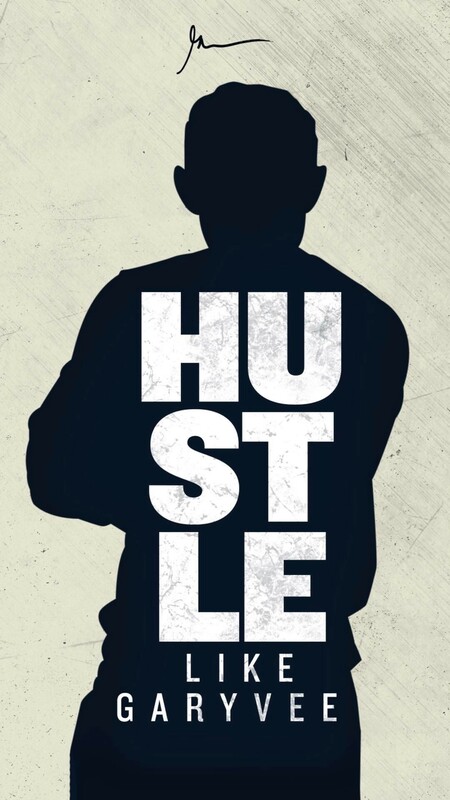 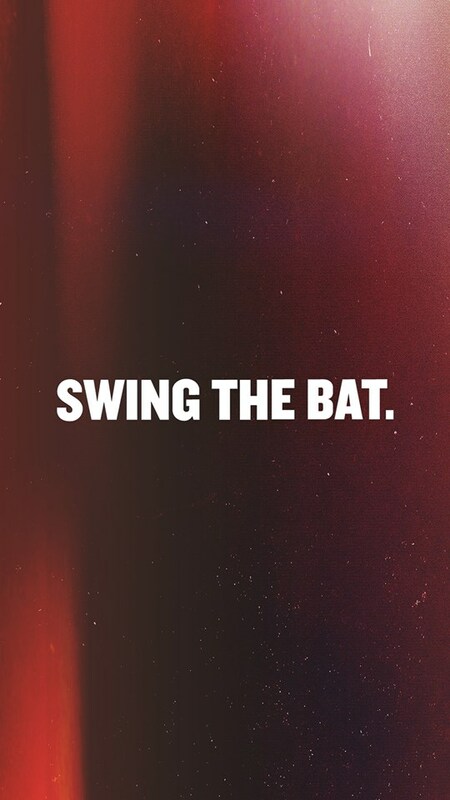 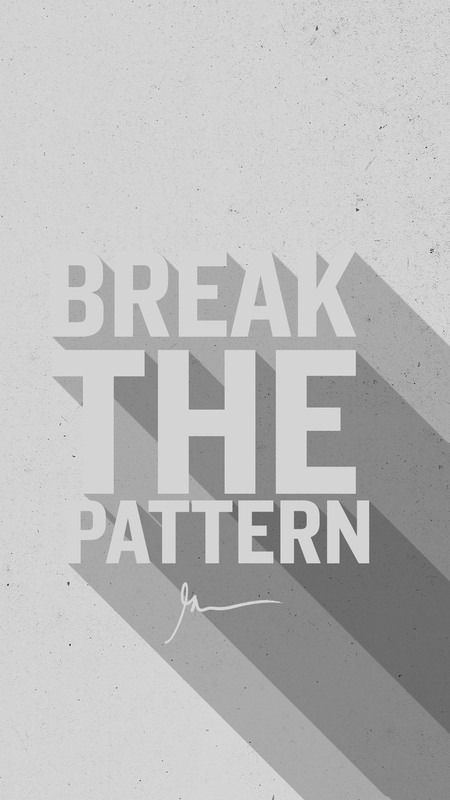 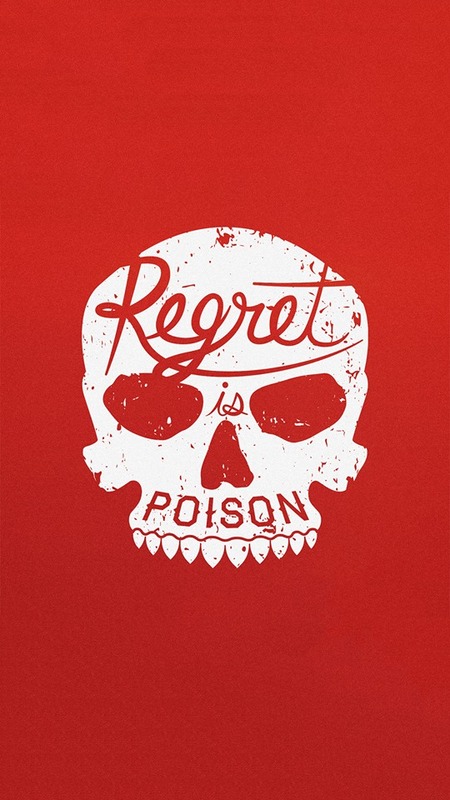 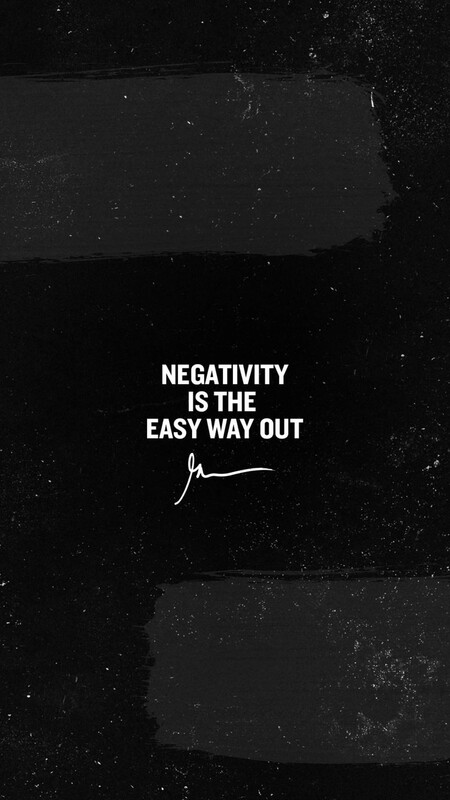 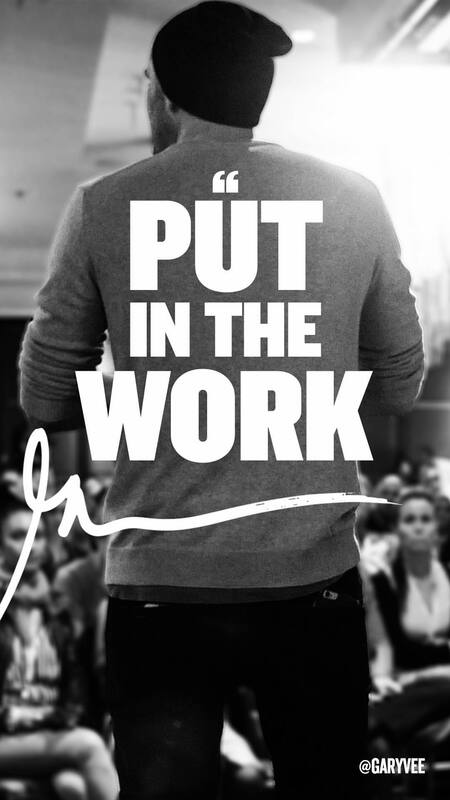 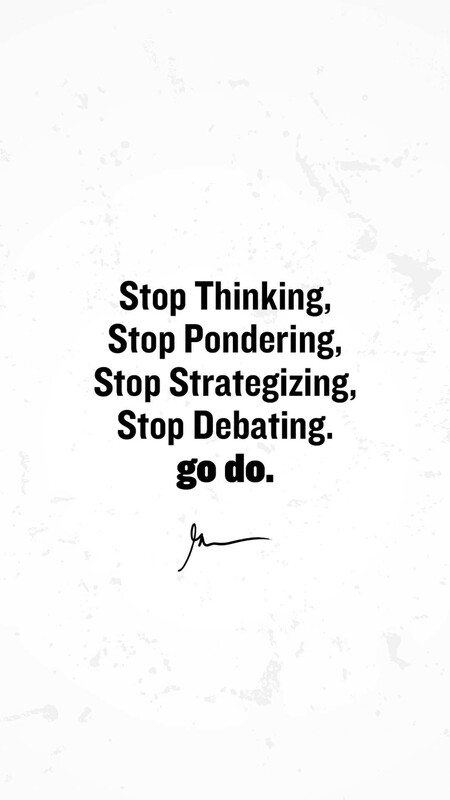 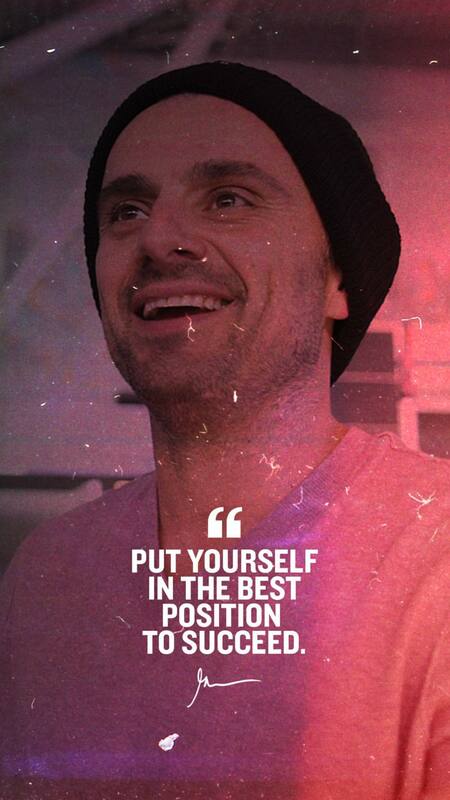 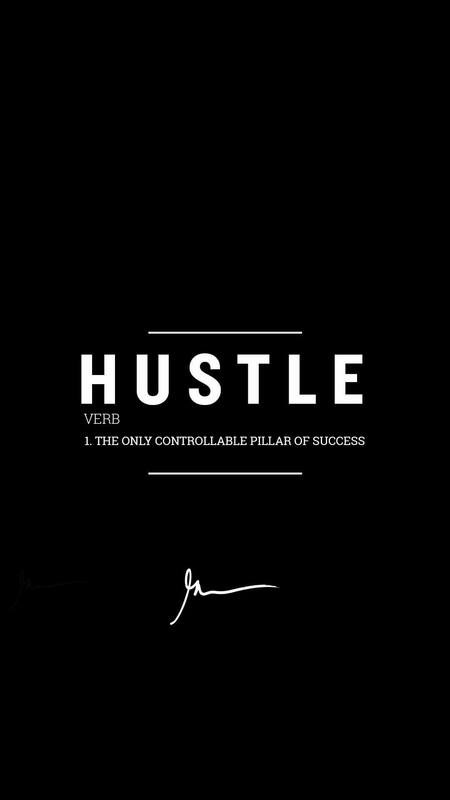 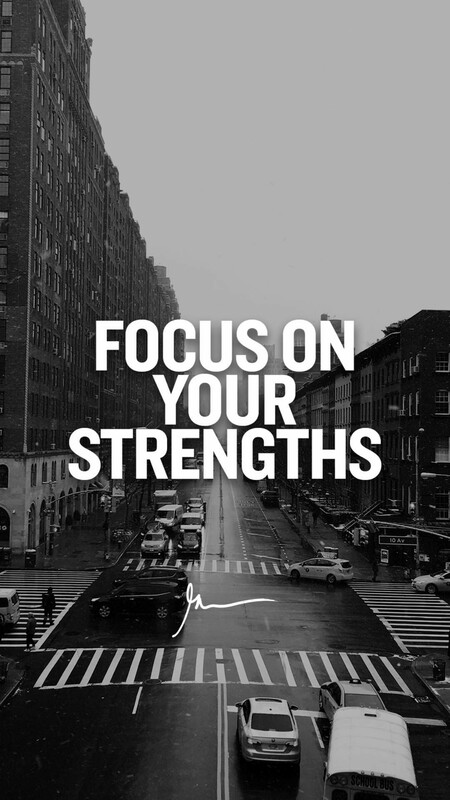 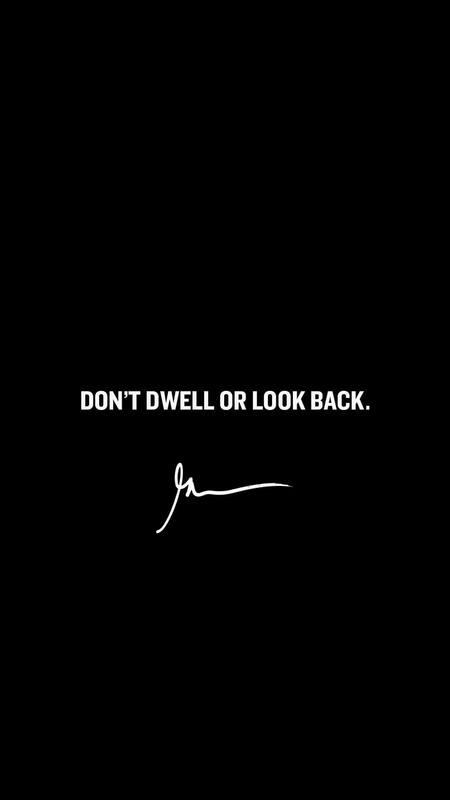 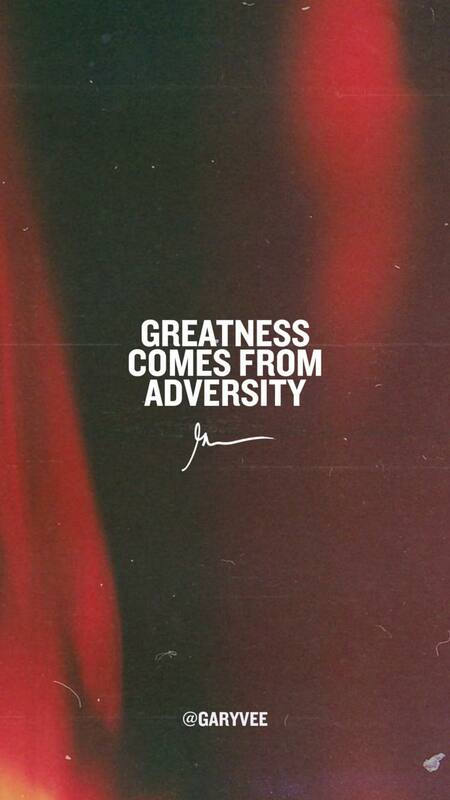 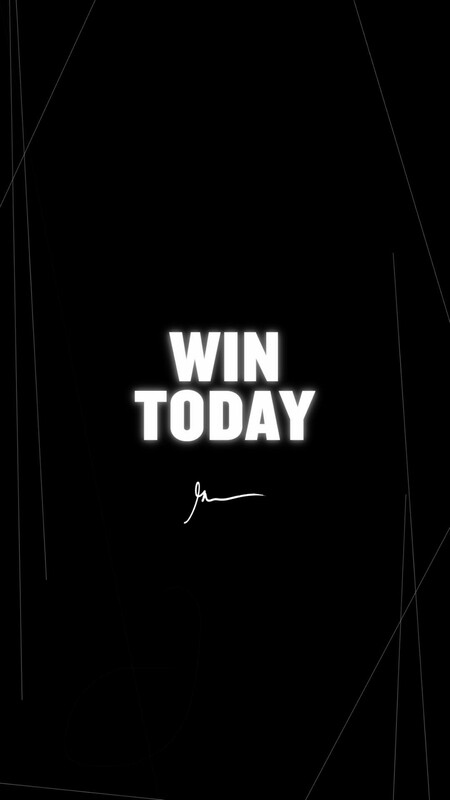 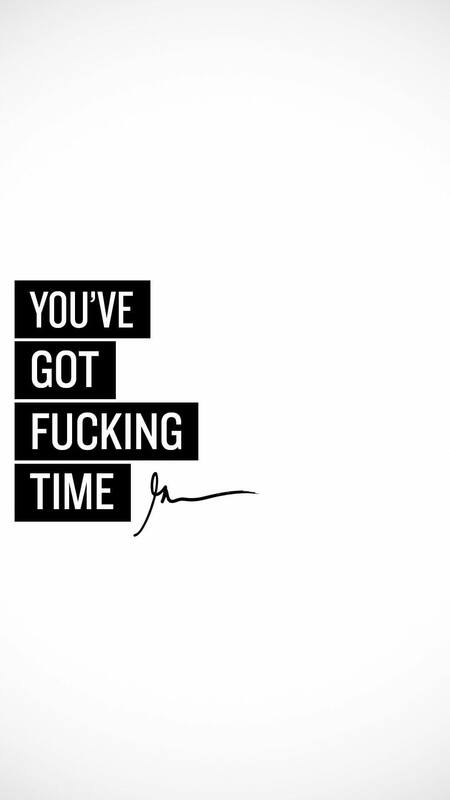 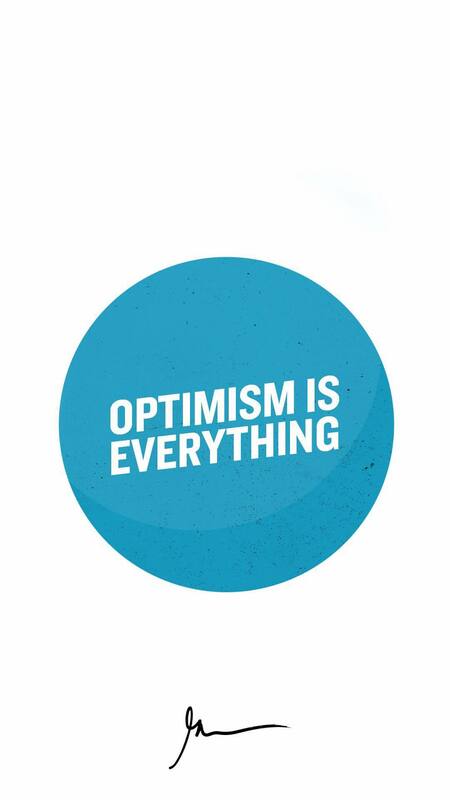 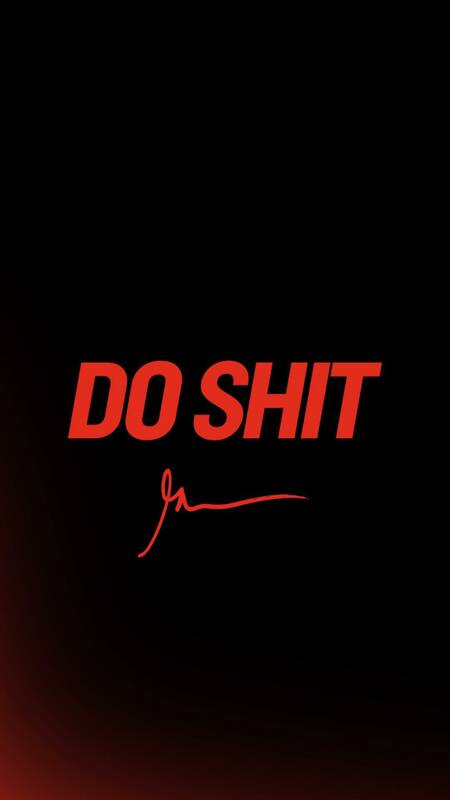 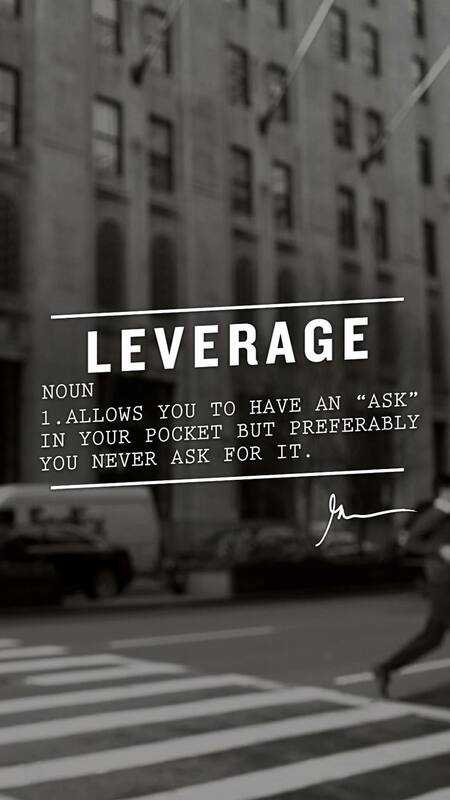 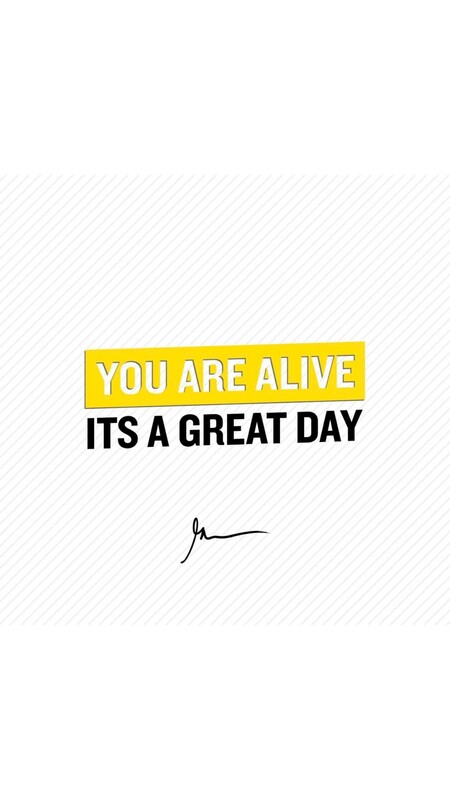 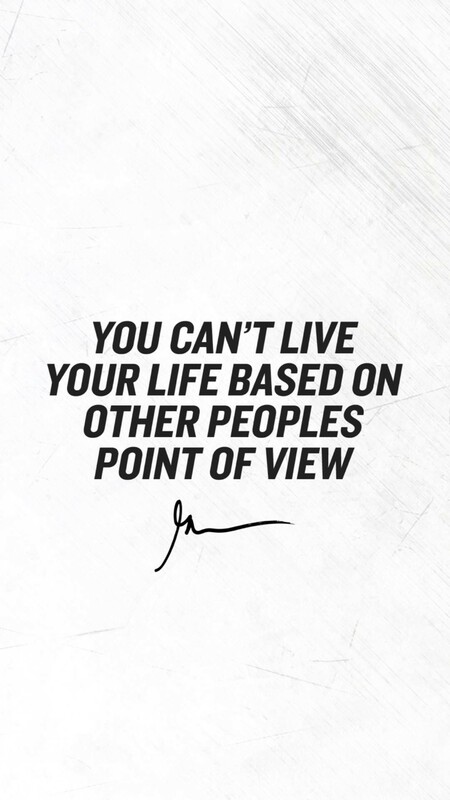 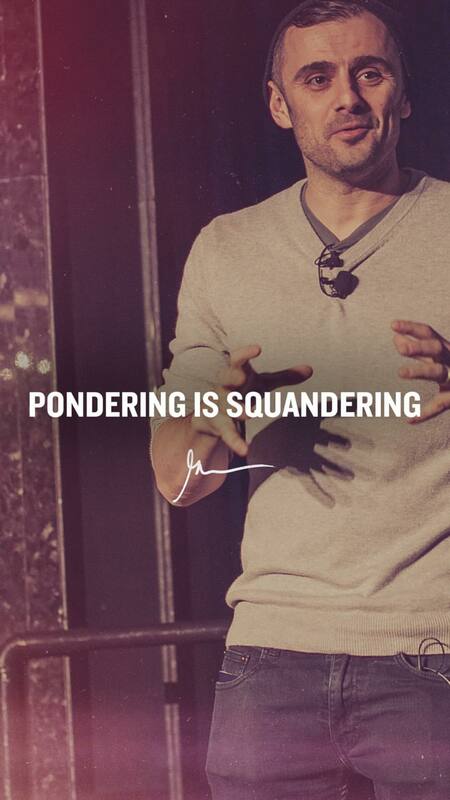 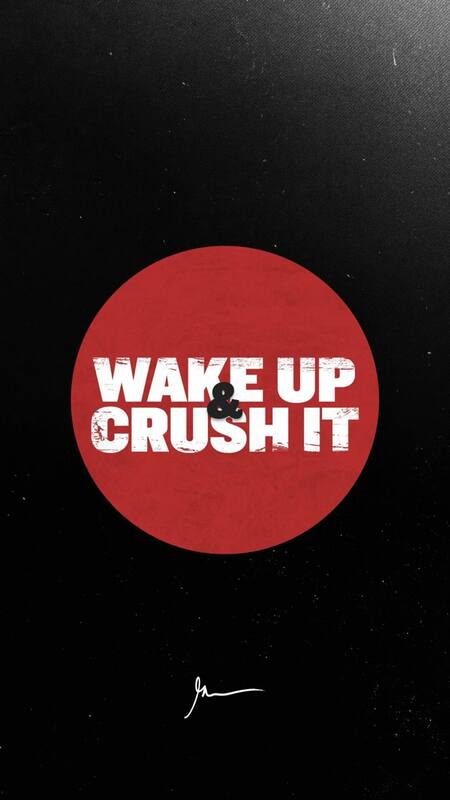 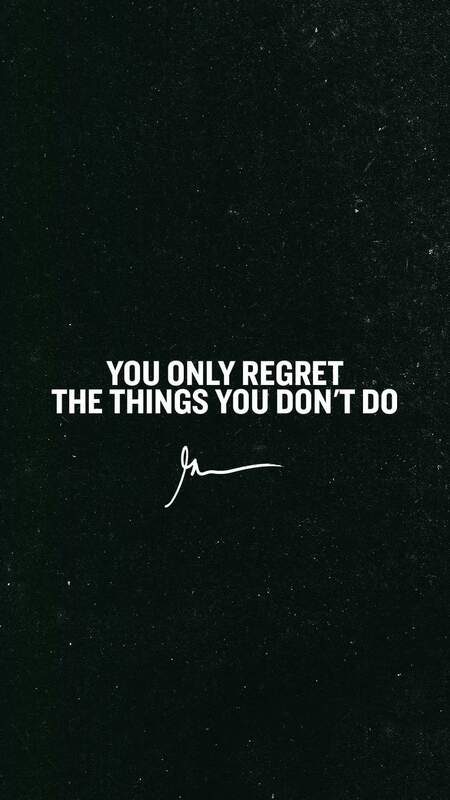 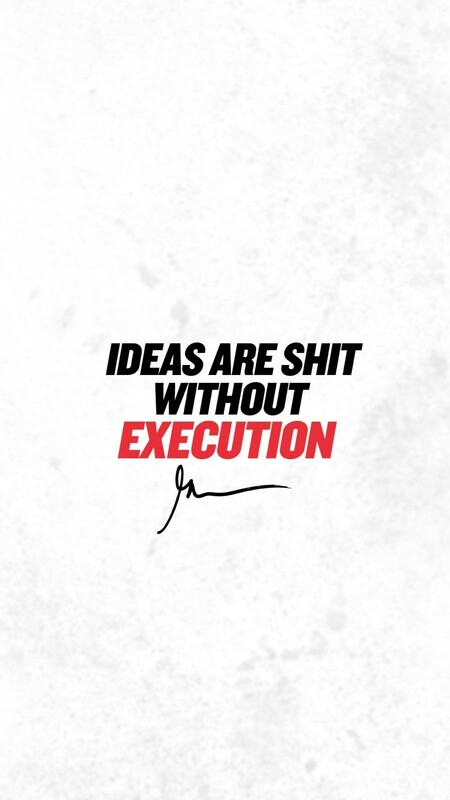 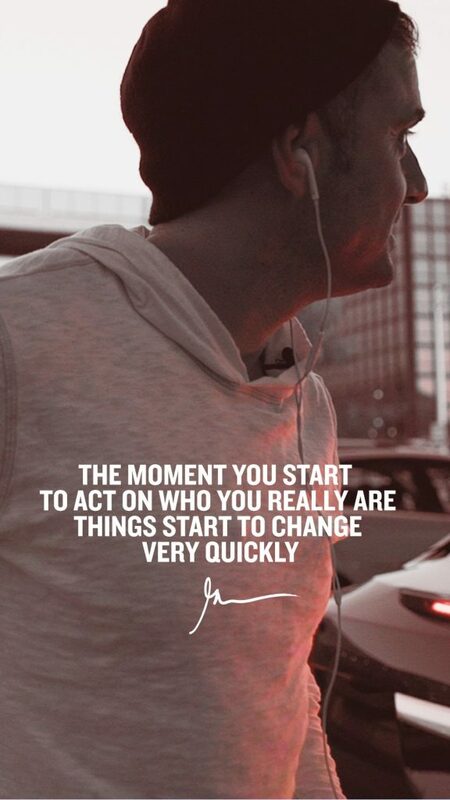 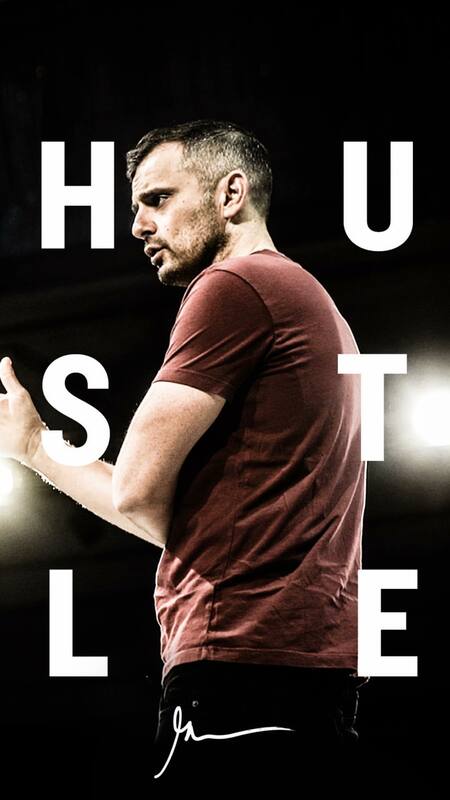 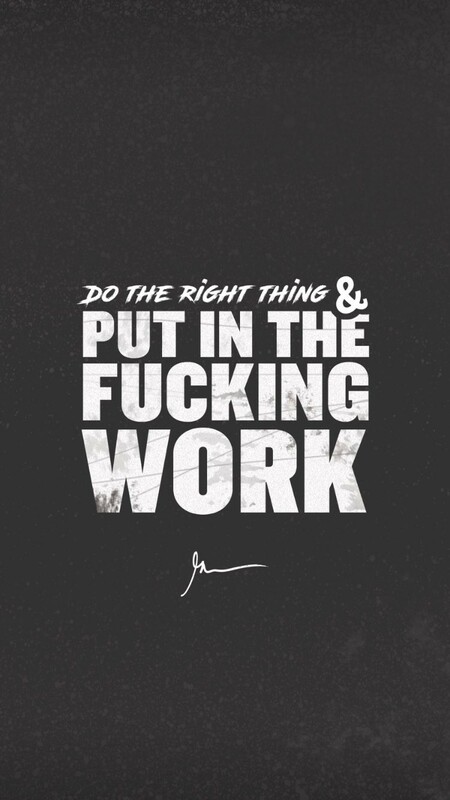 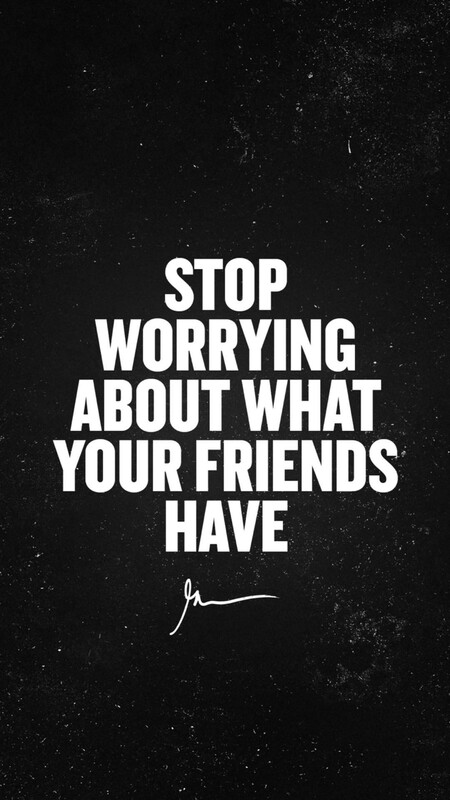 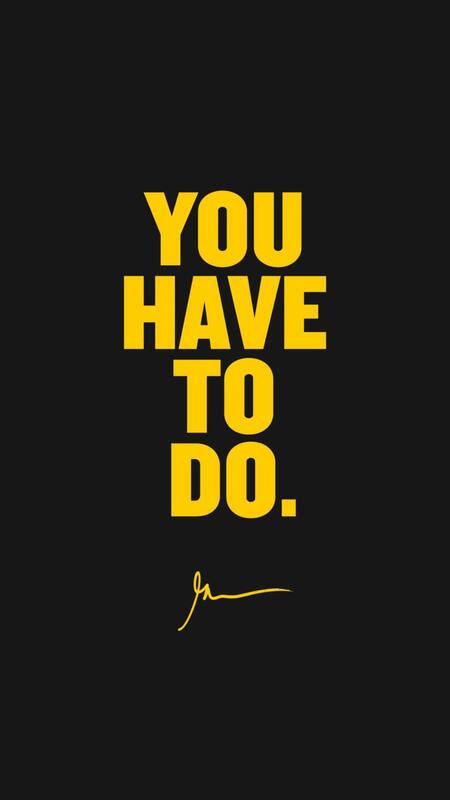 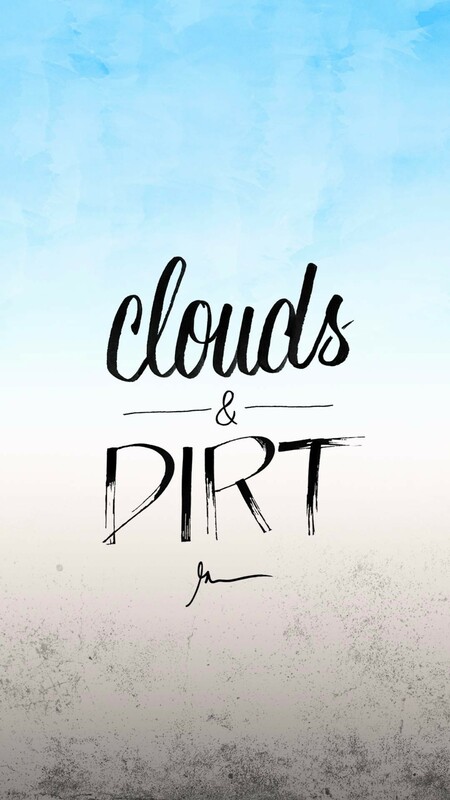 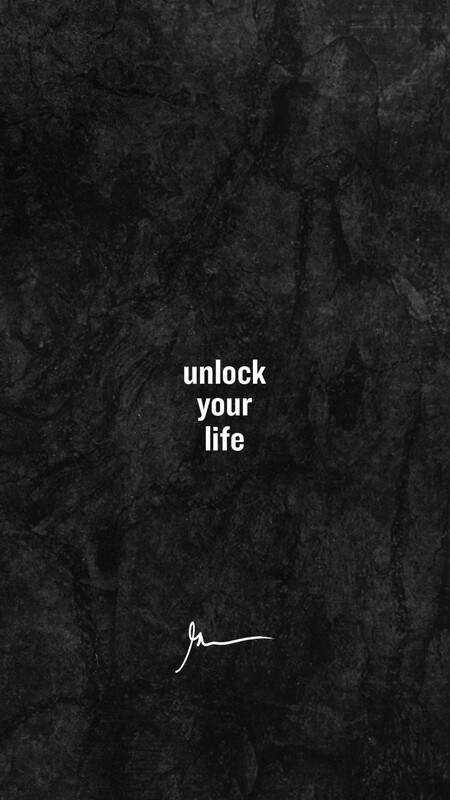 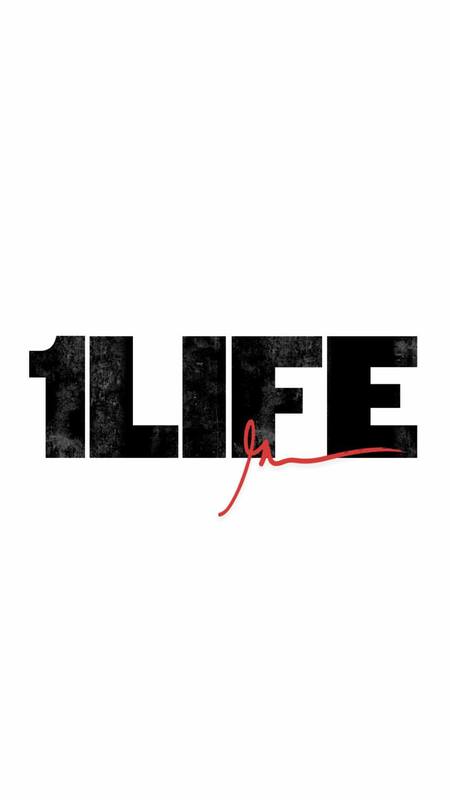 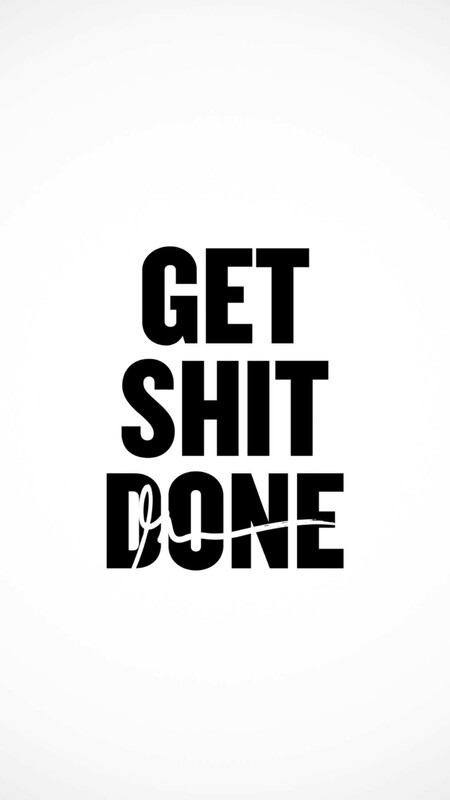 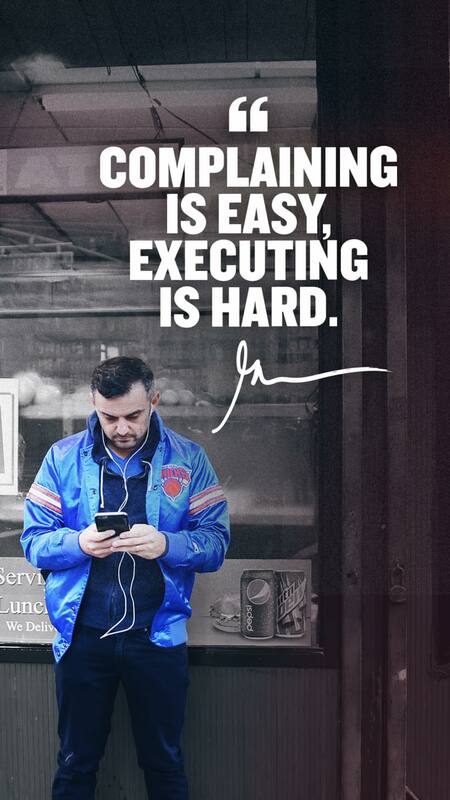 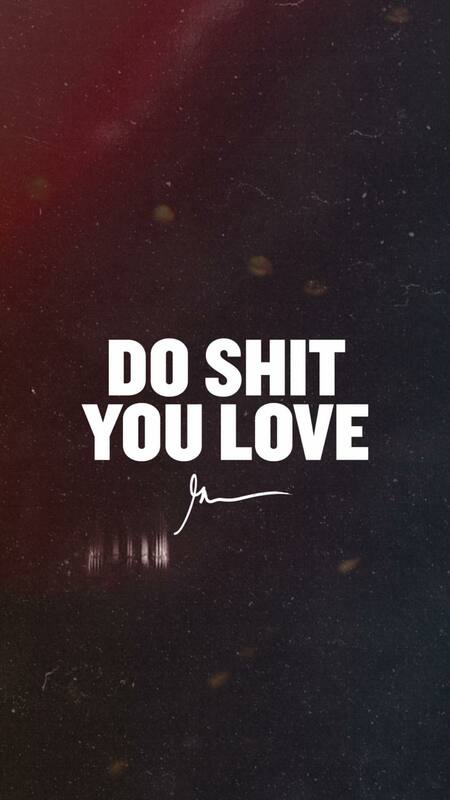 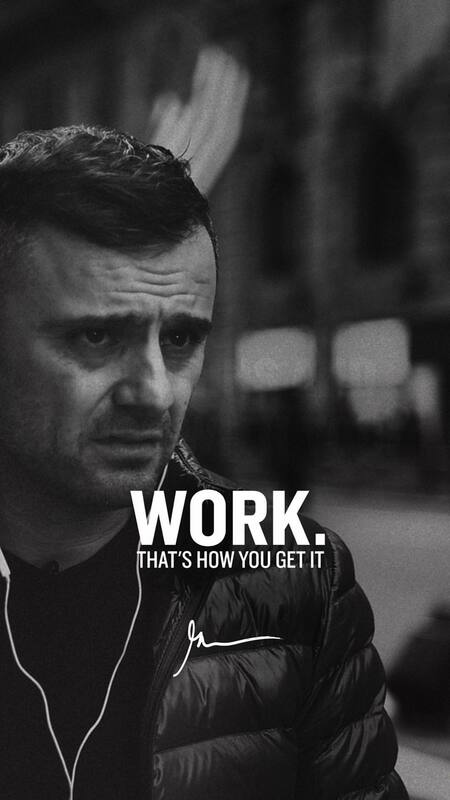 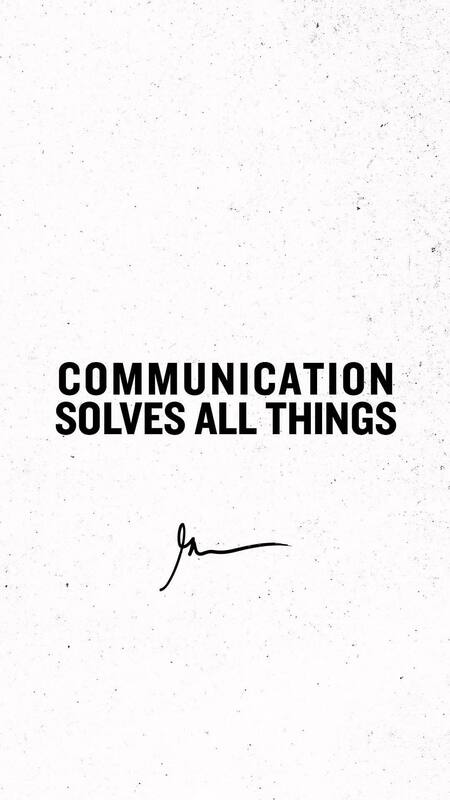 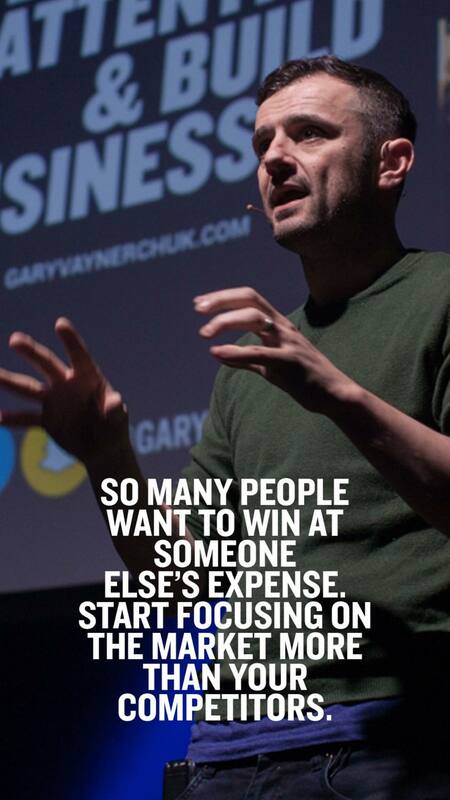 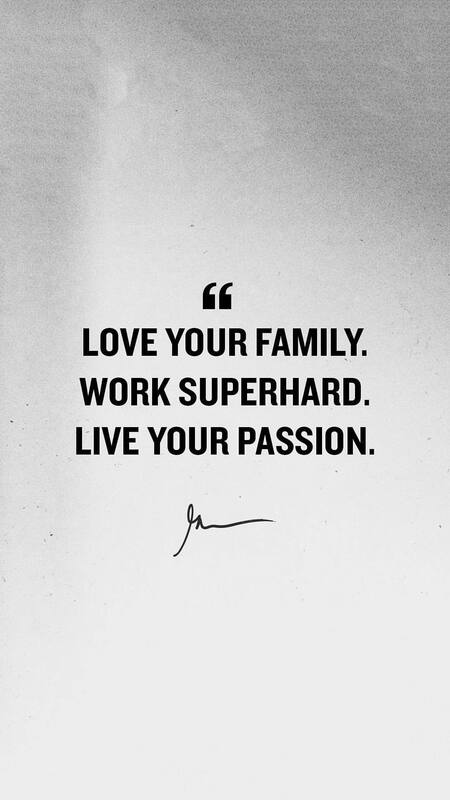 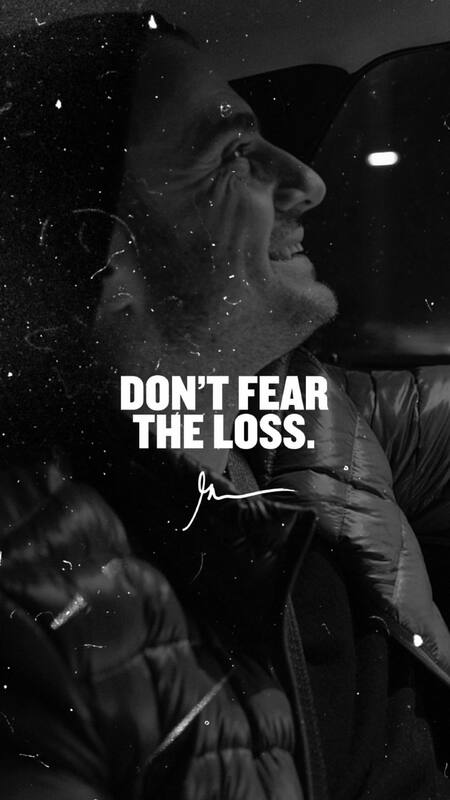 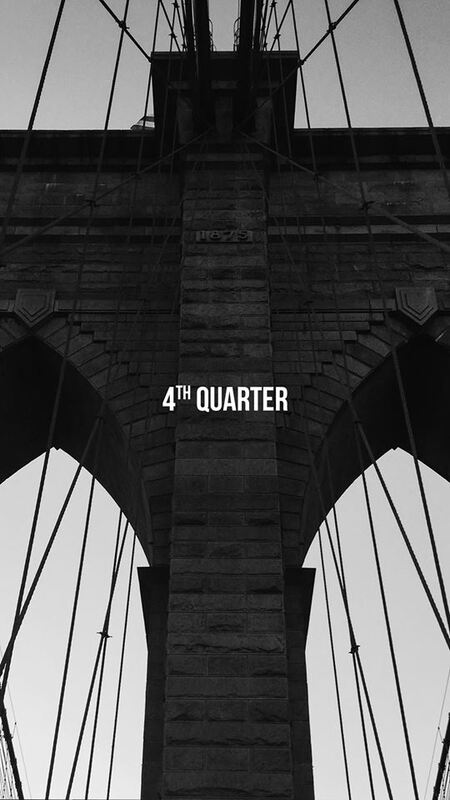 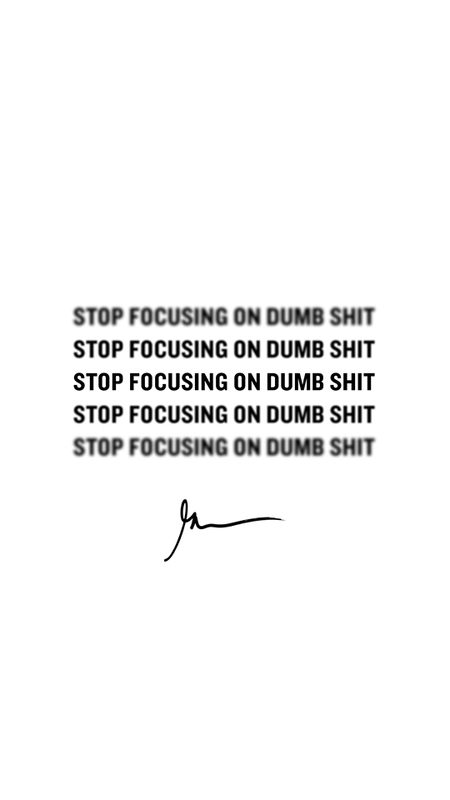 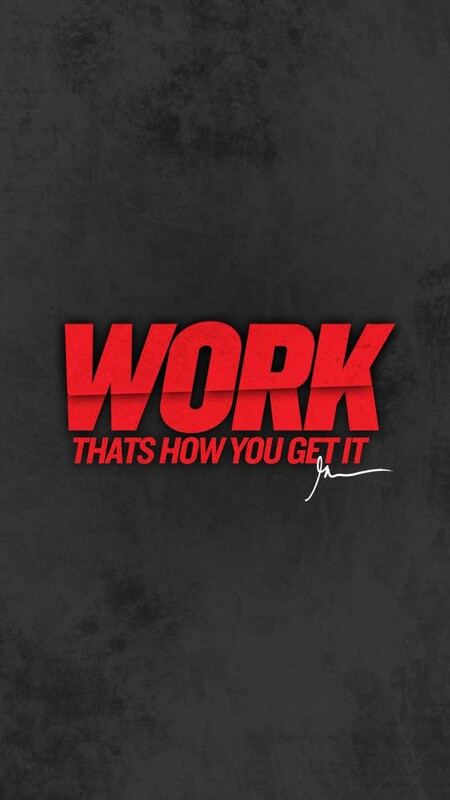 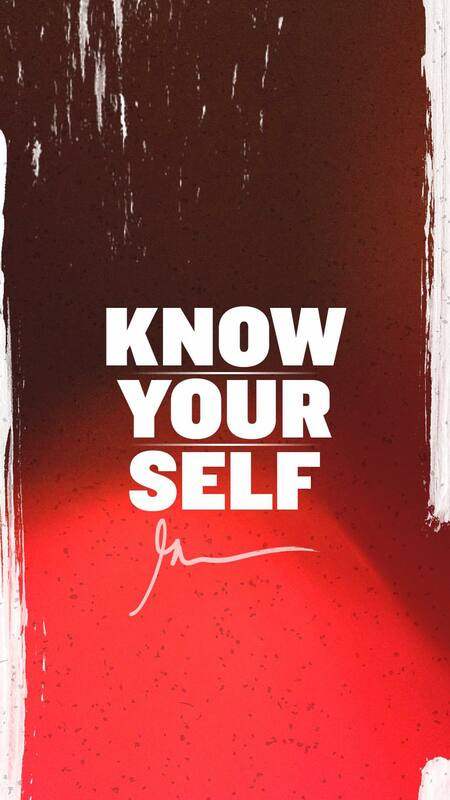 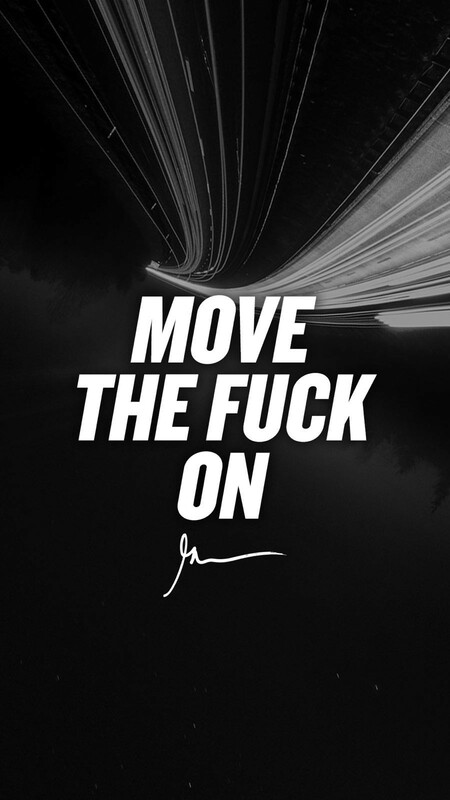 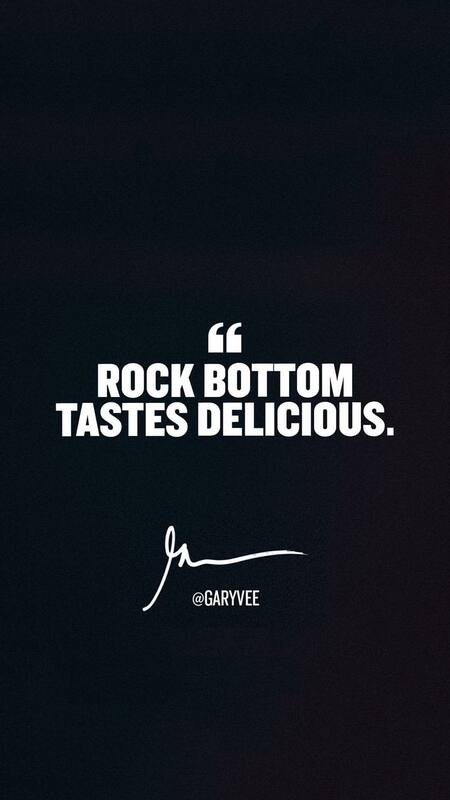 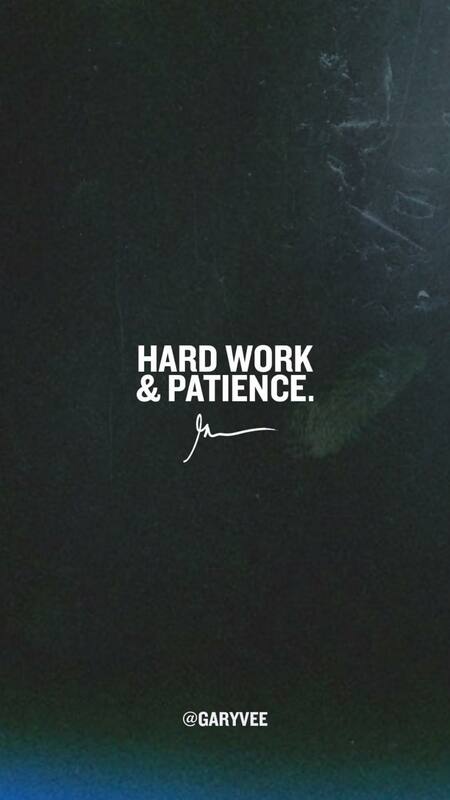 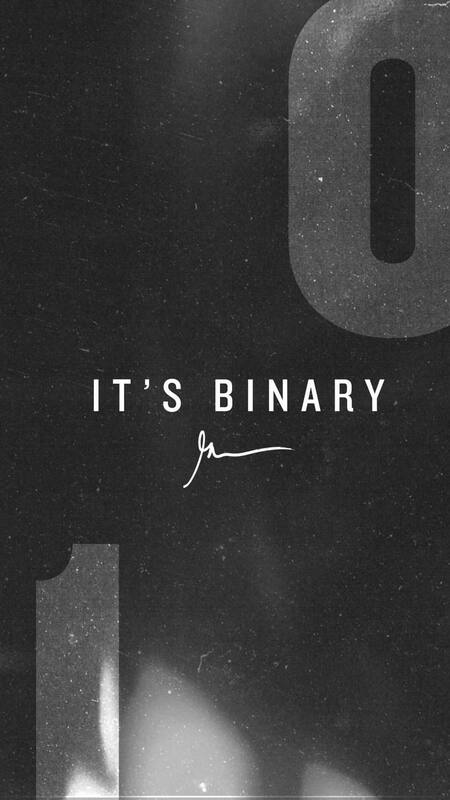 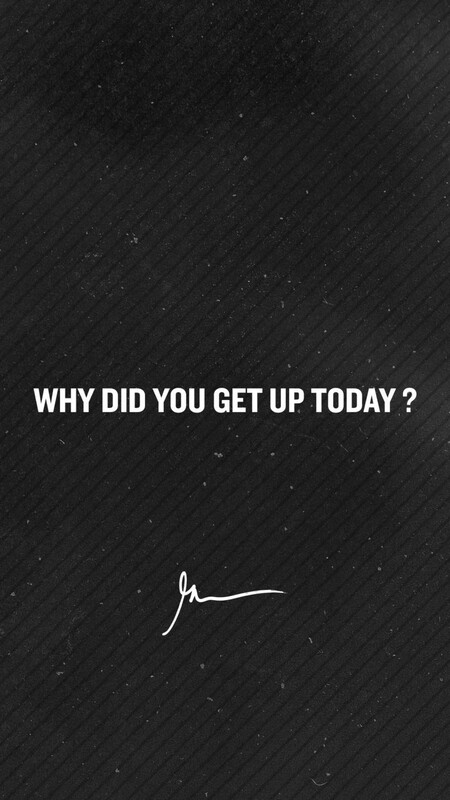 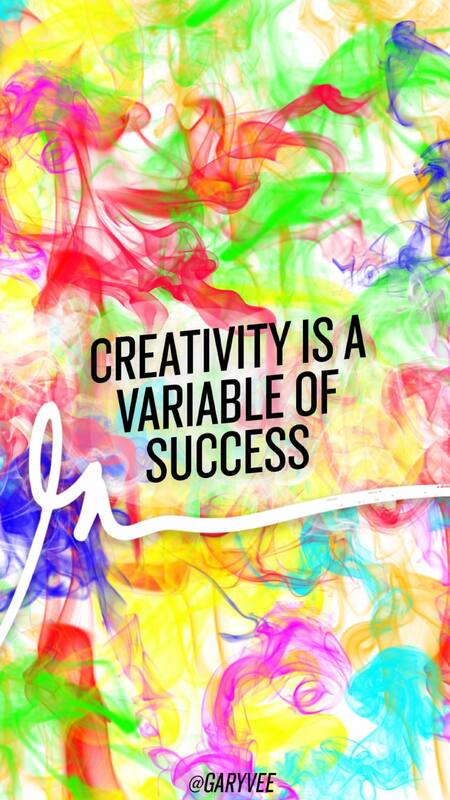 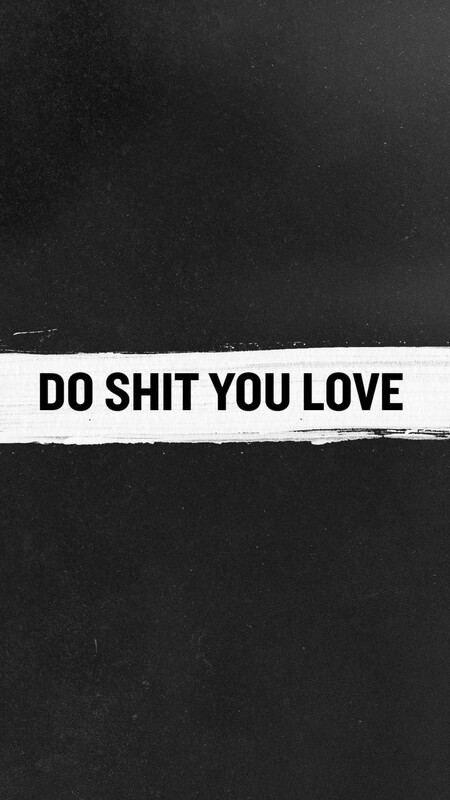 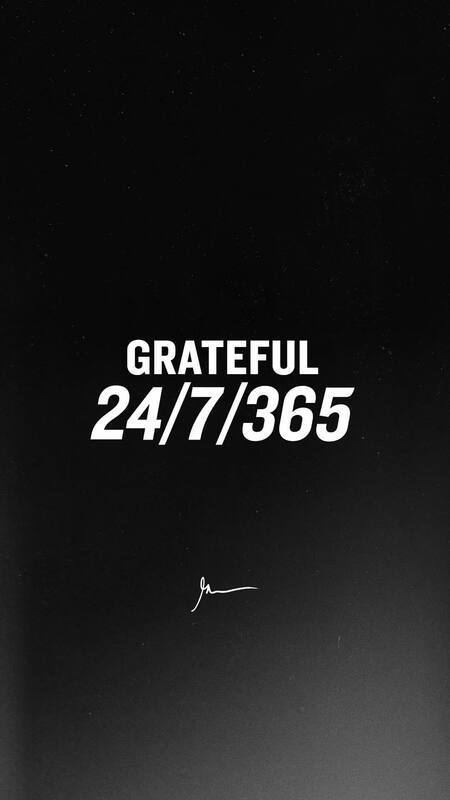 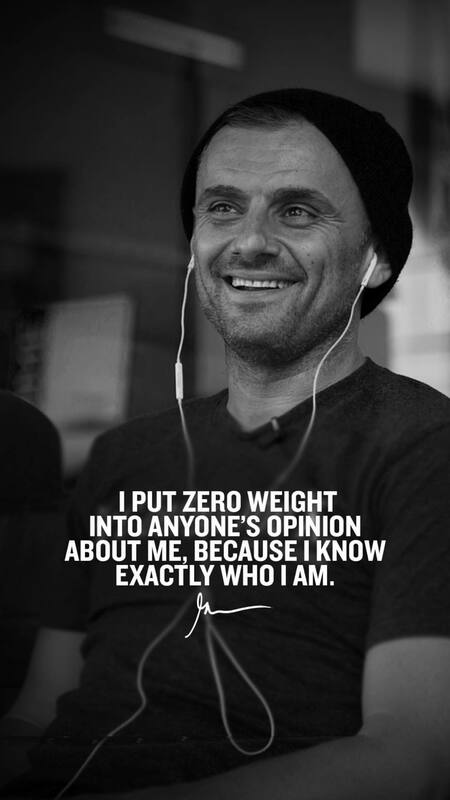 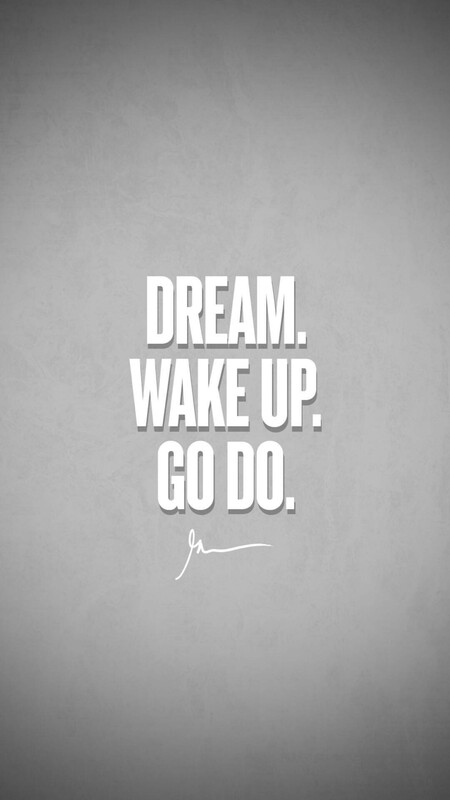 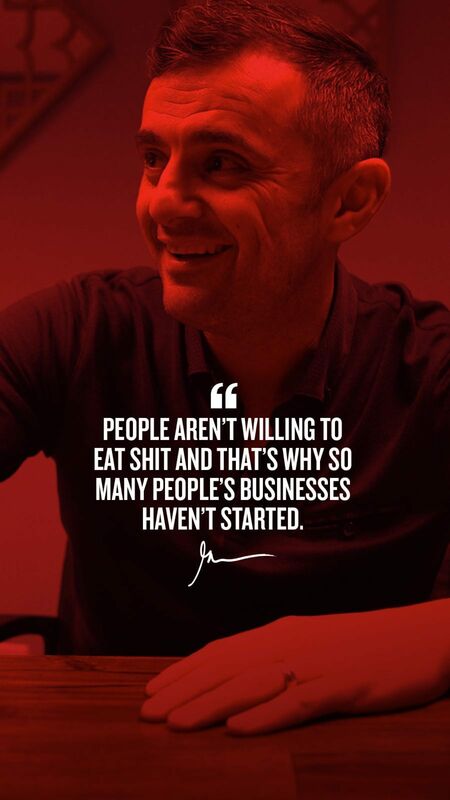 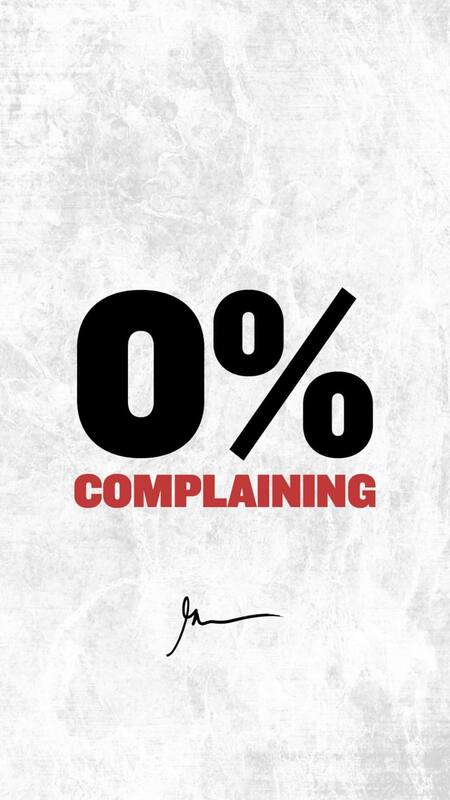 A collection of wallpapers from Gary Vaynerchuk's Instagram account. 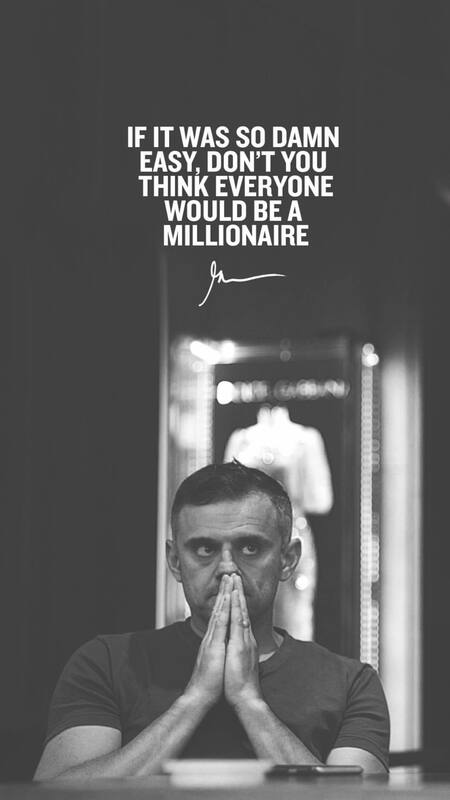 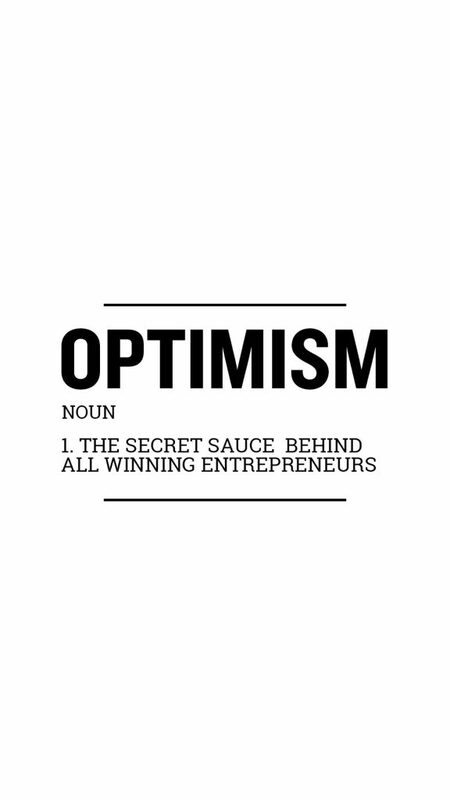 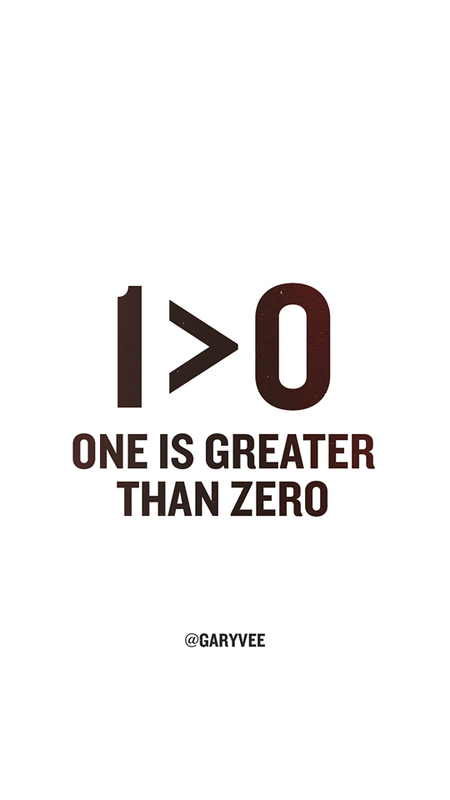 Copyright for this content belongs to Gary Vaynerchuk. 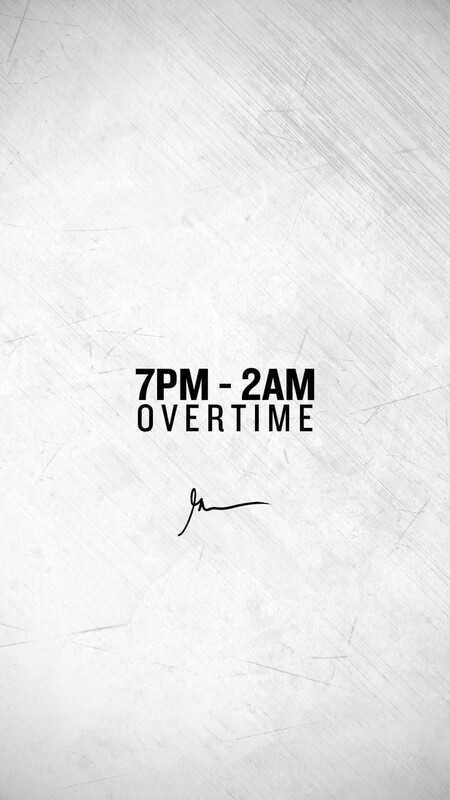 For takedown requests please email me.